Production of basic materials like steel, cement or aluminum is responsible for the majority of industrial greenhouse gas (GHG) emissions. Yet so far national policies provide very limited support for climate friendly material production and efficient use of materials. 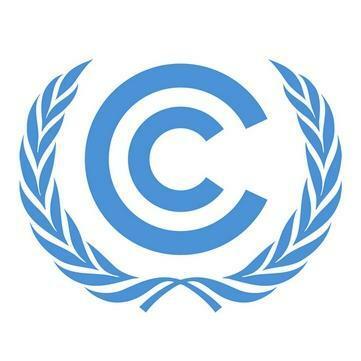 In principle, Emission Trading Systems (ETS) were implement to provide the desired incentives, in practice carbon leakage concerns trigger free allocation of emission allowances muting the carbon price incentives for most mitigation options. This event explored how additional policies like consumption charges on materials and innovation support can make climate policy effective for the material sector. 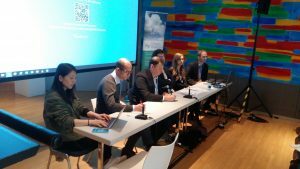 Discussion will focus on how such approaches would benefit from international cooperation – and how they can contribute to global emission reductions. Speakers: Karsten Neuhoff, DIW Berlin; Andrew Marquard, University of Cape Town, South Africa; Florens Flues, OECD. The side event was held in Room Kaminzimmer (113), between 16:45—18:15. Please find the agenda and presentations available for download. This event was also live streamed and is available to view here.